We look forward to hearing from you – we're here to answer any questions you have about our summer hockey, waterskiing and other camps for kids. Contact us today! 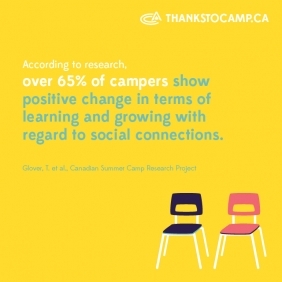 We welcome feedback in regards to camp programs, facilities, accessibility, and customer service, via any of the contact methods listed above. IMPORTANT: Do not send mail to this address... it's not a mailing address! VERY IMPORTANT: Some GPS units do not show the new 4-Lane Hwy 11 and therefore may be misleading. The arena is located at 1 Lincoln Ave. South River, ON. Turn right onto Mountainview Rd.